The BIMplement project has “BIM coaches” whose main task will be to identify the future trainers in the BIMplement methodology developed under the project. To guarantee an implantation in all the territories, all participating countries will have one or more “BIM coaches”: Netherlands, Spain, Poland, Lithuania and France. 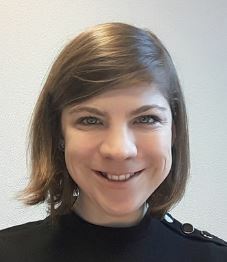 Ana Tisov is a Slovenian Civil Engineer with a MSc degree in Architectural Engineering – Energy Design from Technical University of Denmark (DTU). As a civil engineer with experience in energy optimization of buildings and generated indoor environment she joined a research team of Huygen Engineers and Consultants in the Netherlands. She continues her research as a Project Engineer / Researcher working on several European projects aiming to improve buildings energy efficiency. Arjan Schrauwen is a project coordinator at stichting ISSO with a bachelor degrees in mechanical engineering and building service engineering and a MSc degree in business administration. As a building service engineer he built up broad knowledge and experience with HVAC and energy efficiency of buildings. He gained extensive experience in construction projects as a project manager at the Department of Defense. Currently he conveys his experience in BIM related projects at ISSO with the purpose to improve energy efficient construction and use of buildings. Vera Valero, Architect by Polytechnic University of Valencia (UPV), with Building specialization. 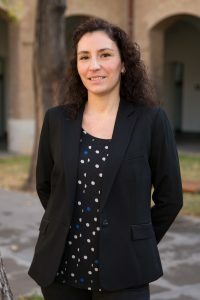 She is experienced in construction costs analysis and estimations, programming Valencia Region Construction prices database, using and teaching Construction Measurement software. Since 2013 is involved in the management and development of R+D+i national and international projects, related to energy efficiency in buildings, and urban scale data related to energy consumption of buildings. MSc. Piotr Dymarski holds an Engineering Degree in Electronic and Telecommunication Engineering by the Warsaw University of Technology (Poland), specialized in Radio Communication. 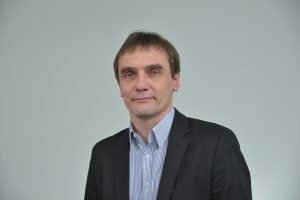 From 2006 until 2016 he coordinated the ICT Group of the R&D Department in Mostostal Warszawa and was involved in several National and European RTD Projects. From 2017 he coordinates BIM team and implementation of BIM technology in construction company. Mr. Dymarski is involved also in the activities of E2B Association. 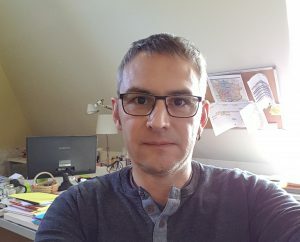 Vaidotas Šarka is Lithuanian Civil Engineer with PhD in Technology science awarded by the “Vilnius Gediminas Technical Univercity, Lithuania”, Construction specialization. 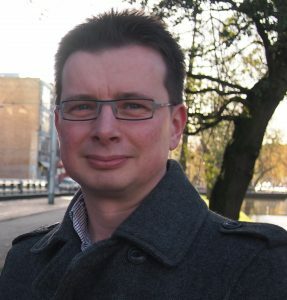 He is experianced Project manager and senior expert at different IEE, FP6, FP7 and H2020 projects related with Energy efficiency, Sustainability evaluation and BIM topics such as „ECOlife“; „Perfection“ „Open House“, „Energotrain“, „Net_UBIEP“, „BIMPlement“. 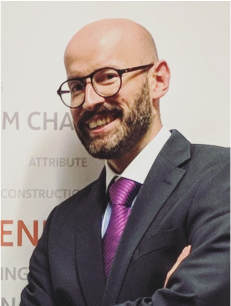 At the present he is Head of BIM regional development WG at Public organization “Digital Construction”, CEO at InnoBIM UAB, Project manager at Lithuanian Builders Association, Assoc. Professor and Lecture at VGTU also BIM manager and BIM Coordinator at different buildings design and construction objects; trainer, consultant and researcher. Zoé holds a master in geography, with a specialization in sustainable development of territories. She coordinated a study to manage the flow of visitors and tourists in natural areas. Zoé is currently working with craftspeople to promote local materials in construction and renovation, and improve the energy performance of buildings. 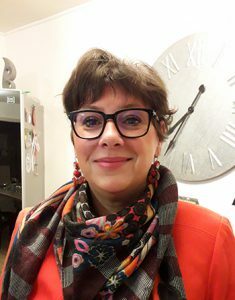 Carole Bourbasquet is Project manager at the GIP (Public Interest Group) CREATIVE (which manages, among other activities, the Employment House of Dijon). She holds degrees in sociology, human ressource management, coaching, and mental performance. She is specialised in the anticipation of the changes in the economy and their impacts on the skills of the labour force at the local level. As a project manager since 10 years, she has an experience (among others) in building up skills of workers involved in sustainable buildings. 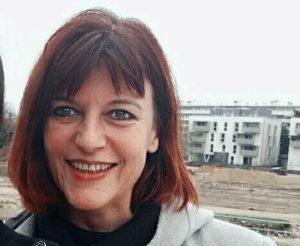 Françoise Rolland is project manager « Employment Climate Energy » for the Employment House of Lyon (maison Lyon pour l’emploi) She has a masters degree in Engineering of industrial and agricultural projects and a masters degree in Management of the environment and the eco-energy efficiency. She implements, since 2011, the mission “green Jobs” on the territory of Lyon Metropole. Built on an approach of anticipation of the changes in the economy and their impacts on the skills of the labour force at the local in the Building and Energy sector, this mission develops on other sectors of the green economy: ecomobility, circular economy, in partnership with the ADEME, other Houses of the Employment and the partners (Communities, companies, training institutions) of Auvergne-Rhône-Alpes. She has a role of partnership coordination and territorial animation for the construction sector and makes actions for the adaptation and rise of professionals and job-seekers skills on the energy and ecological transition jobs. Manuel Sourd is project manager at the Employment House of the Nièvre Départemnent (district), in the center of France. He has been for several years in charge of projects to anticipate the impacts on jobs and competencies of the changes in several fields of activities at the level of the Nièvre territory. In the construction field, he manages a project to anticipate the changes in relation with the “energy transition”. The aim of this project is to assist SME’s of the construction industry to answer the new requirements in skills and competencies, and to help these SME’s to build up their skills to meet these new requirements. Nathalie Ferry has a masters degree of Economic and Social Administration, option Human Resources. 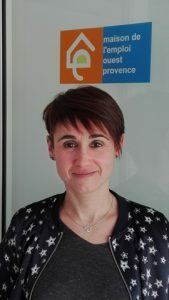 She joined the Employement House of Ouest Provence in 2007 ans she is responsible of site of Istres of the Employment House and project manager BIMplement. Ludivine Sebastien is graduate from the Public Managment and Territorial Governance (IMPGT). 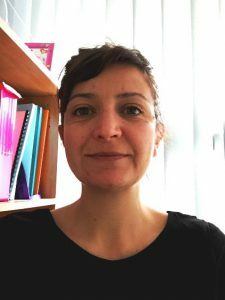 She is project manager in the Employment House of Ouest Provence since 2010. 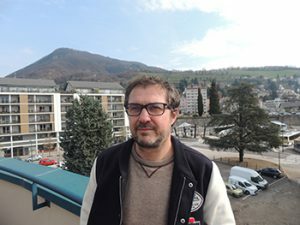 Thomas Faure is project manager “sustainable development” in an Employment House situated in the French Alps. Specialist of the questions of employment and training, he presently follows a 3rd university cycle in urban planning. His missions consist in accompanying the building companies to develop their skills regarding energy transition. 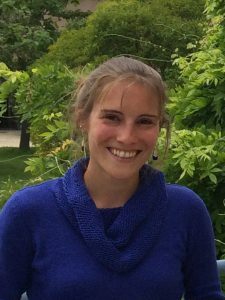 Angélique Marquant is project manager at the Employment House of the Saint Quentinois area, in the north part of France. Among other tasks, she is in charge of implementing in her territory the “training at the workplace “project that has for objectives to answer both the constraints and needs of the blue collar workers in the building industry, and the challenge of low energy buildings. She is also involved in other projects to anticipate the changes of competencies and jobs in relation with the revolutions in several sectors of the economy (building, services, agriculture, industry …).